SCULPSURE® We all have areas of persistent fat that resist all of our efforts, despite a healthy diet and exercise. Those stubborn areas of fat can make you feel self-conscious about the way you look. Dr. Godwin understands these concerns. 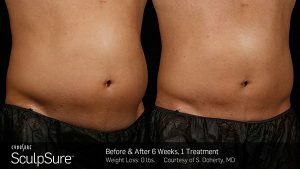 That is why he is pleased to offer the latest technology for body contouring and fat removal…SculpSure®. 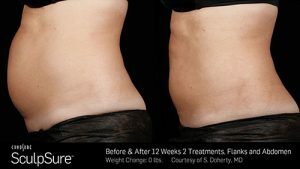 SculpSure® is a breakthrough in non-invasive body contouring that utilizes light-based contouring to permanently destroy up to 24% of treated fat. It will reduce stubborn fat in problem areas that are resistant to diet and exercise. 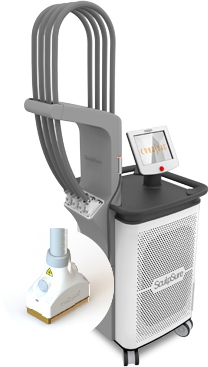 SculpSure® allows you to achieve a slimmer appearance in 25 minutes, without surgery or downtime. This new technology targets and destroys fat cells without damage to the skin’s surface. These damaged fat cells are naturally absorbed and eliminated from the body over time. You will see results in the treated areas between six and twelve weeks after treatment. There is no downtime with SculpSure®, so you can return to your normal activities immediately. 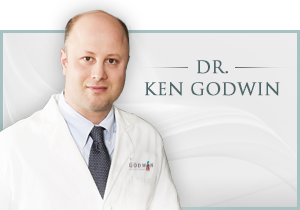 Dr. Godwin is highly trained in a variety of fat reduction procedures and body contouring. During your consultation, Dr. Godwin will determine if SculpSure® is the best treatment plan to help you reach your aesthetic goals. 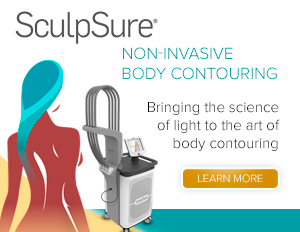 SculpSure® is performed in our office in Yardley, PA. You will be treated to a comfortable, private laser suite where the SculpSure® is performed. If you would like to learn more about SculpSure®, contact us to schedule your complimentary cosmetic consultation with Dr. Godwin. At Godwin Plastic Surgery we will help you explore your fat reduction options and design a treatment plan to meet you aesthetic goals.